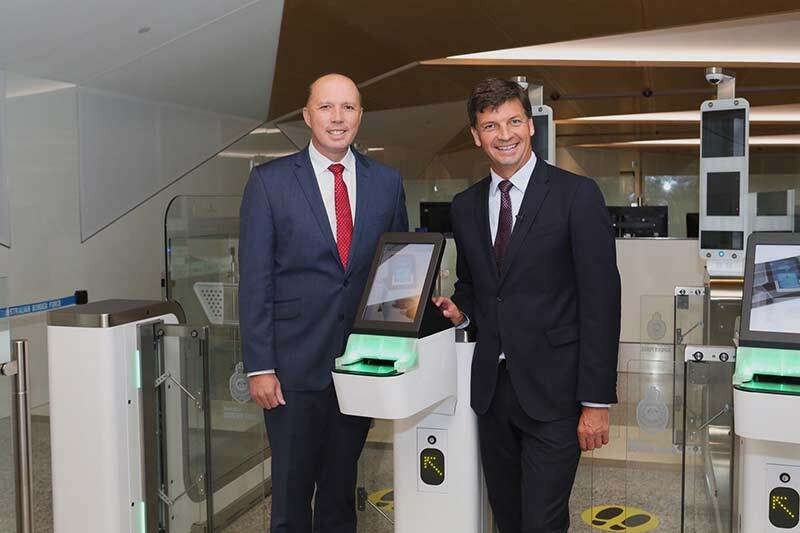 to contactless processing at Australia’s airports for international travellers. Trials are expected to begin in Canberra in early 2018.
where travellers will insert their passport for processing. out across Australia’s international airports through 2018-19. Australia in about 20 seconds. person with the ePassport photograph. the Australian Border Force (ABF) is using at the border. people and goods across Australia’s border,” Mr. Dutton said. of drug and explosive detection technology.